A quality 1000 pocket sprung mattress with a luxury damask quilted cover that offers a great comfort at an exceptional price. 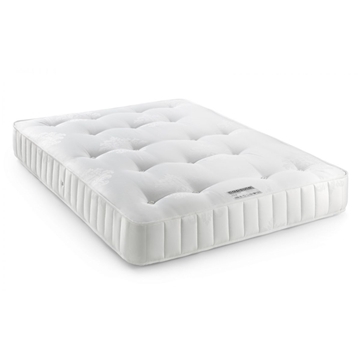 It is hand tufted and the 1000 pocket spring unit has a 1000gsm spring insulator pad for added comfort. It is ideal choice for those who are looking for an exceptionally comfortable mattress at an excellent price point.